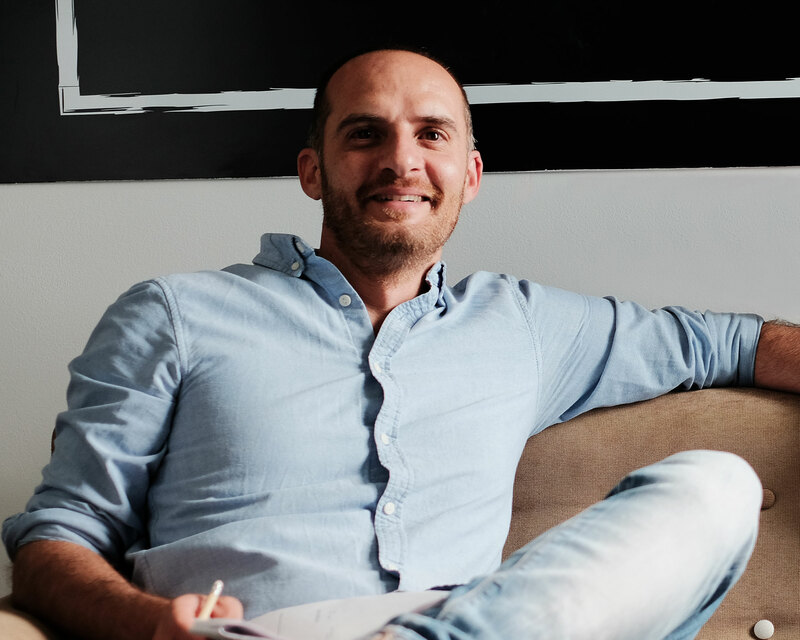 The Concept Stadium, the local boutique marketing consultancy firm, has boosted its graphic design studio and web development capabilities with a new addition to the squad – Alessandro Caselli – who, as you guessed it, brings two service areas offered together. Following an impressive 18-year tenure in design, which include working at some of the leading design agencies in Malta, Alessandro is a highly experienced and qualified creative hailing from Italy, although he’s been living in Malta for many years. He specialises in branding design and development, packaging and advertising campaigns. His greatest personal strengths are “motivation and perseverance in rendering always the very best, whilst always keeping in check what matters most, family”. The Concept Stadium studio team is excited to welcome Alessandro on board and looks forward to the new ideas and talent that he brings to the firm. This will help the Concept Stadium to further develop a diverse team of employees and gives the brand a competitive advantage. Alessandro also brings a forward-thinking approach that is set to stimulate the think-tank and help us maintain our growth trend. The Concept Stadium has been recently scouting for new talent to enhance the squad, in order to better service our clients, “With more man power on the team, we now feel even more confident that we can retain our boutique quality, servicing our clients as closely as possible. This is in-line with the growing portfolio that we humbly enjoy, thus ensuring that every client’s needs are well taken care of at all times”, said Jonathan Dalli, Founder & Managing Director at the Concept Stadium. More info on Alessandro can be found here. Is your brand looking for a fresh face?